Welcome to Empire Story™ where you and your friends can create the empire based on your imagination. 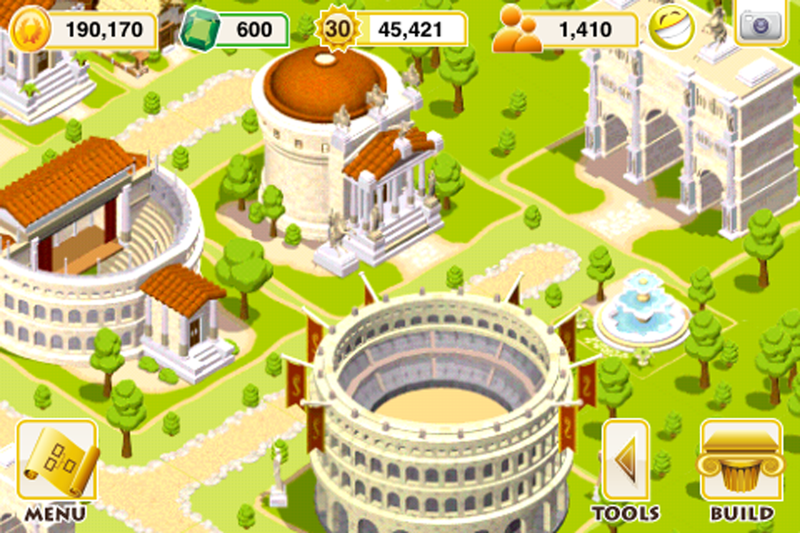 Build and decorate your empire with arenas, Colosseum, temples, and wonders. Watch your population skyrocket as you create the most powerful and respected empire. 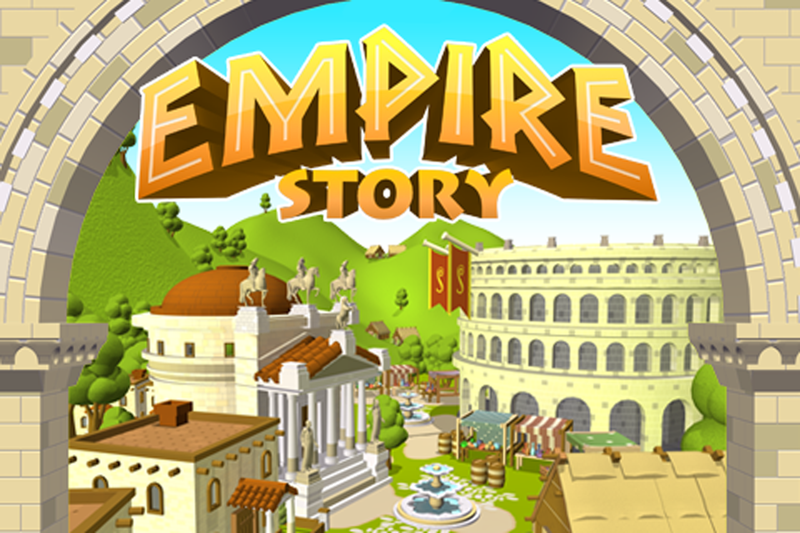 Empire Story™ includes FREE updates with new homes, public buildings, roads, wonders and more EVERY WEEK! - Choose from over 60 varieties of homes, public buildings, and decorations. 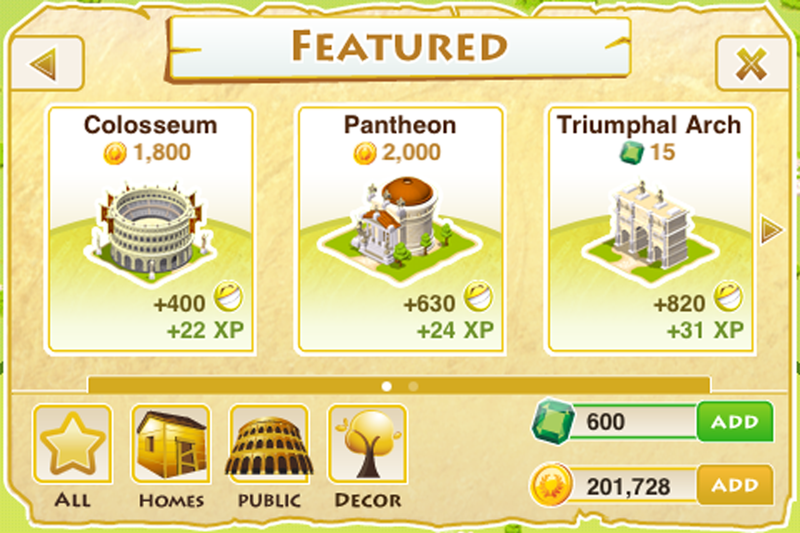 - Design and decorate your empire with temples and wonders. - Get notifications when your goods are sold. 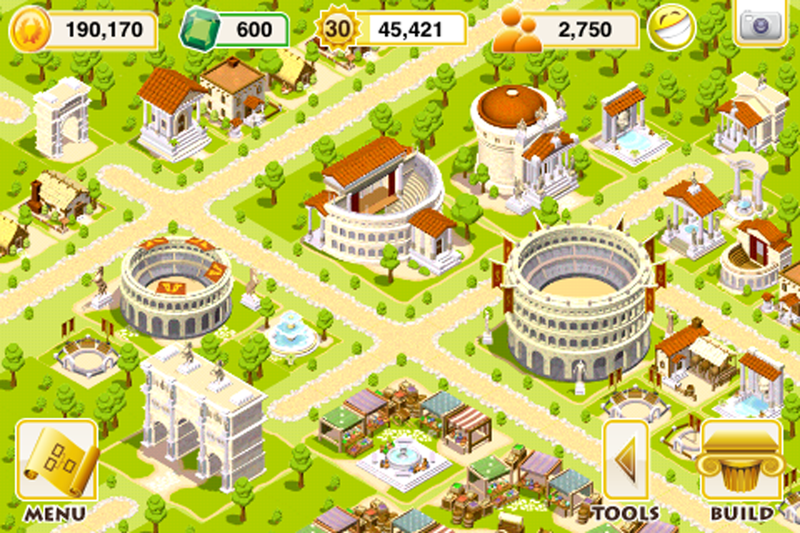 - Send exclusive buildings as gifts to your friends. - Gain mastery as you sell goods. 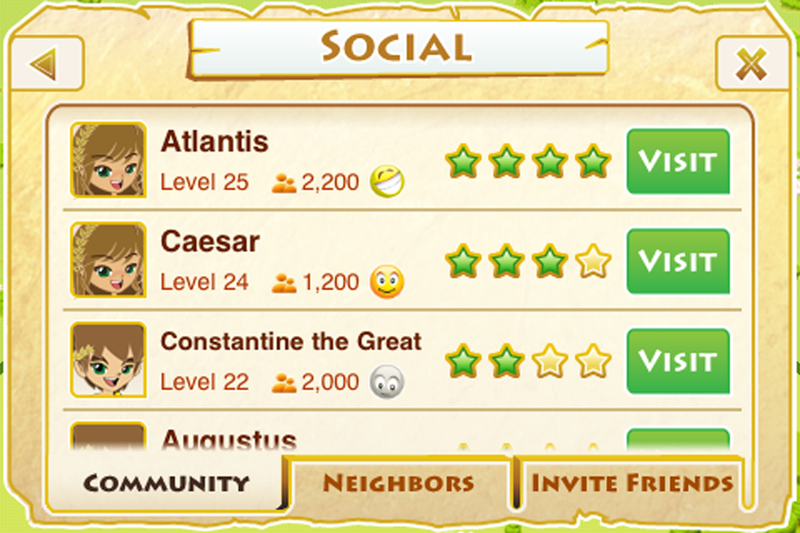 - Achievements will be published to Game Center. Designed for iPhone, iPod Touch, and iPad.